Freedom House just released its annual Nations In Transit (NIT) report, an indispensable look at the human rights situation in 29 countries, including all five Central Asian states. Fishermen casting from a breakwater in February as a ship from the Baltic Fleet sailed from the port of Baltiysk in Russias westernmost province. Buildups by the United States, Russia and China unsettle the balance of destructive force that has kept the nuclear peace for more than a half-century. Robert Hannigan, left, the director of the Government Communications Headquarters. He told a gathering organized by the human rights group Stonewall that the agency needed people who dare to think differently. Raul Castro has told members of the ruling communist party that privatisation and neo-liberal values will never be applied in Cuban socialism. 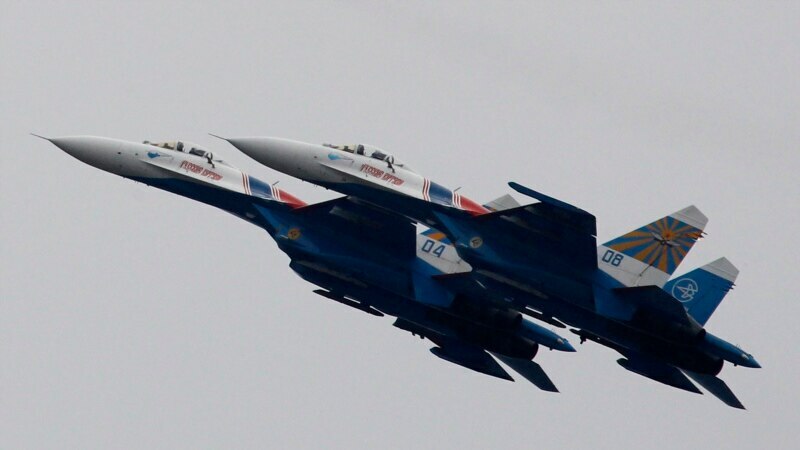 The U.S. military says there has been another close encounter between a Russian warplane and a U.S. Air Force reconnaissance plane over international waters of the Baltic Sea the second such incident within a week.